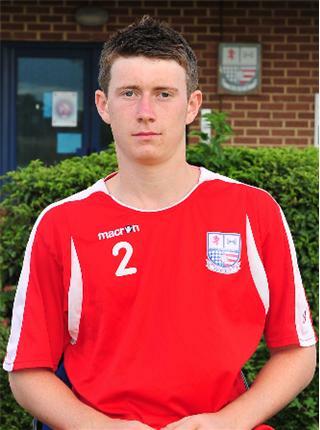 The left sided midfielder from Bury St Edmunds joined Diamonds youth set up from the Ipswich Town Academy in April 2008 following a successful trial. 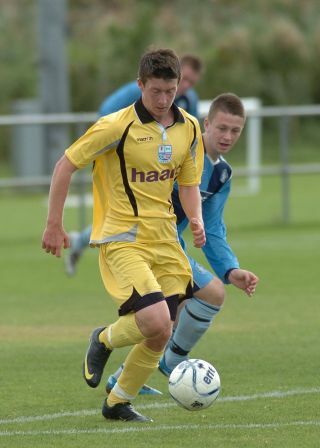 Dan made his one and only appearance for the first team in the Hillier Cup game at Daventry United on 13 October 2009, scoring one of the goals in the 5-2 victory at Royal Oak Way. He had a successful period with the Under 18 side, and went out on work experience to UCL side Northampton Spencer during November 2009 and Rushden & Higham United the following February in order to gain more experience of men’s football. He was released at the end of his scholarship in May 2010. On 24 January 2011, Dan signed for Southern League Premier side Cambridge City, but ended the season at Isthmian Division One North side Needham Market. He joined Eastern Counties Premier League side Diss Town in the summer of 2011. After that he returned to Cambridge before joining Soham Town Rangers for a brief spell in 2015, moving on to Brantham Athletic in October of that year.